A woman accused of stabbing musician Nkululeko "Flabba" Habedi to death made a quick appearance in the Alexandra Magistrate's Court on Tuesday. 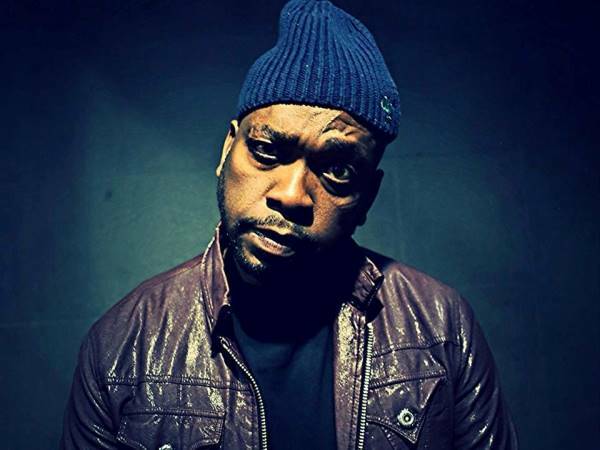 A woman accused of stabbing musician Nkululeko "Flabba" Habedi to death made a quick appearance in the Alexandra Magistrate's Court on Tuesday. The case against the woman, who TimesLive names as Sindisiwe Precious Manxele, was postponed to March 16. Earlier reports suggest Manxele was the rapper's girlfriend. Dressed in a hoodie, black T-shirt, and leggings, Manxele told a packed court she had sustained bruises and stab wounds to her arms and stomach. On the instruction of her lawyer, she removed the hoodie to show the court her injuries. Through her lawyer, Manxele told the court she was in great pain. The magistrate agreed to her being examined by a private doctor. In the early hours of Monday, police were called to Habedi's Alexandra home to find the 38-year-old musician had been killed. "The deceased was found to have been stabbed to death. The suspect was arrested on the scene," spokeswoman Lt-Col Katlego Mogale said. Family spokesman Tshepang Habedi said on Monday his brother was stabbed once in the heart.